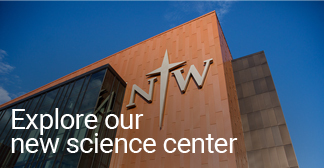 Northwestern College offers a number of scholarships for students accepted into the nursing program, some of which are awarded automatically to those who meet the scholarship's criteria and have financial need, and others that require an application. The American Association of Colleges of Nursing (AACN) website has information about scholarships and loan repayment and forgiveness programs. The Human Resources and Services Administration (HRSA) provides information about scholarships and loan repayment programs for health care professions students.